Topend Sports: the Sport & Science Resource! Topend Sports is all about the top end of sports. If you are a top sports person or professional who works with athletes, or want to be, Topend Sports provides a wide range of quality information about sports, science, fitness and nutrition, plus much more. Browse the sections below to explore this site, or you can search for exactly what you are after. 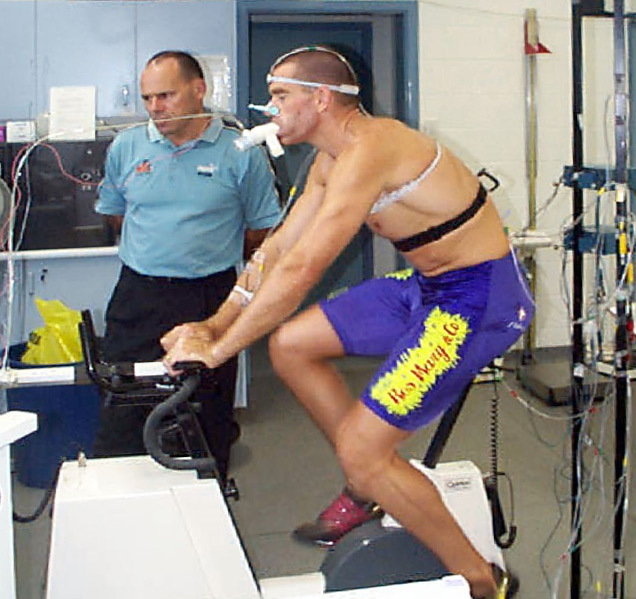 Fitness Testing - comprehensive information on fitness testing for athletes. Fitness Training - link to some great fitness and training information. Weight Loss - eating and exercise guidelines for losing weight. Sports Nutrition - all you need to know about Sport Nutrition - a wealth of information about eating right for sports and activities. Healthy Nutrition - eating well for your health. Sports Medicine - medical advice for keeping fit and healthy. 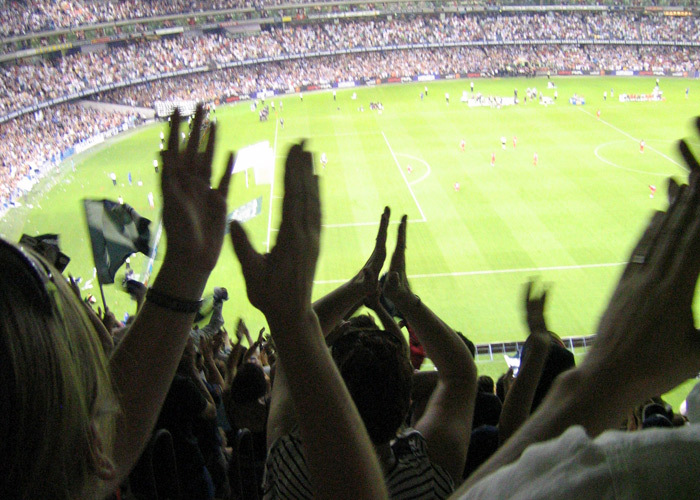 Sports - links to comprehensive information on a range of sports.